Looking to build the home of your dreams, look no further. 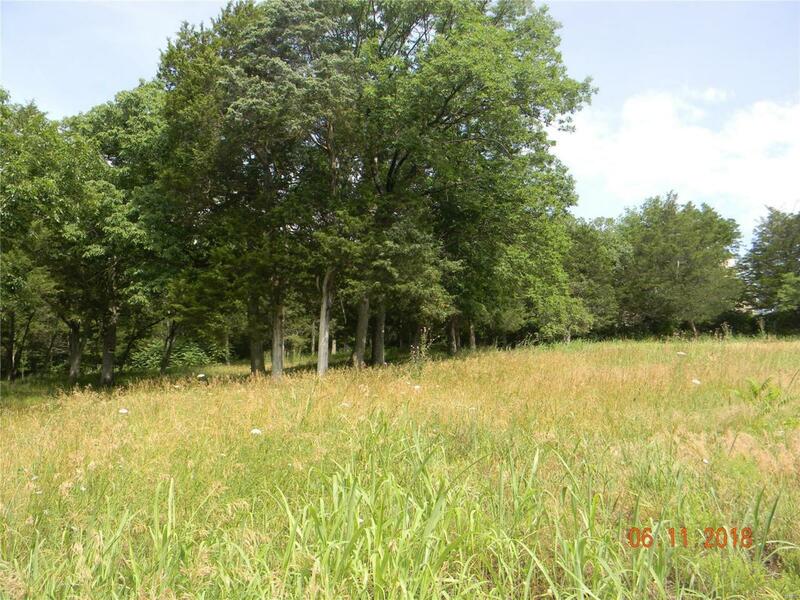 This property has 2+ acres and is in a great area. Property is partially clear and does have a concrete slab available if you are looking to set a modular home. Property has publlic water, septic with an aerator, and phone. The location of this property is perfect. You get the privacy, shopping, resteraunts, with out the distance. Come See today. Property is being sold as is with seller to do no imspections or repairs.